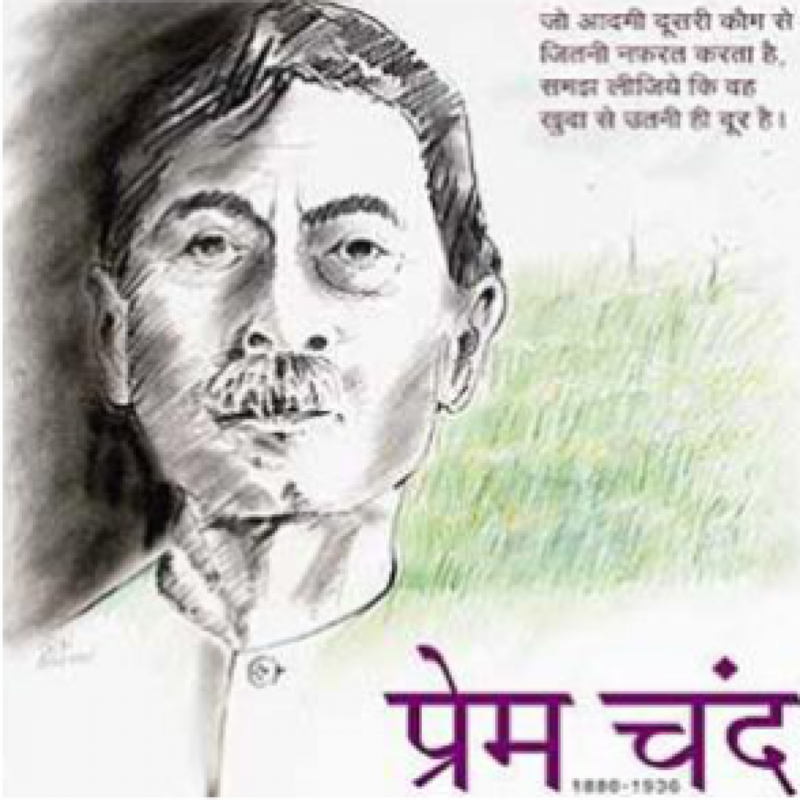 Gaban, one of the most celebrate d novels of Munshi Premchand, was first published in 1931. It tel..
Godaan is one of the most celebrated novels of Munshi Premchand. Set in pre-independence India, th..
Gaban Gaban, one of the most celebrated novels of Munshi Premchand, was first published in 19..
Nirmala, first published in 1928 is a moving tale of a fifteen-year-old whose life is bartered by ..